Rumors of Kimi Raikkonen’s return to Formula 1 racing have reached a fever pitch in recent weeks as there has been rampant speculation that the 2007 world champion will return from his one-year sabbatical from the sport in 2011. 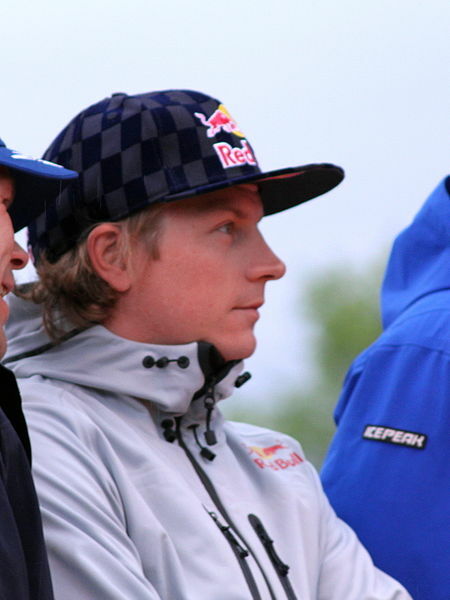 Despite having success in his first year driving for the Citroen Junior Team in the World Rally Championship, it appears almost certain that Raikkonen will be back in Formula 1 next year. Which team Raikkonen ends up driving for is the main question left. An intriguing possibility opened up earlier this week when Mercedes-Benz Motorsport Vice President Norbert Haug visited Raikkonen at his Swiss home to discuss a possible return. Raikkonen had contemplated joining Mercedes before this season after his team with McLaren fell through. However, Mercedes decided to go a different direction once seven-time world champion Michael Schumacher decided to end his three-year retirement and join the team. However, Schumacher’s comeback has been a disappointment and some are wondering if Haug’s meeting with Raikkonen is a sign that Schumacher might not be back next season. Raikkonen has been closely linked with Renault as a replacement for Vitaly Petrov next season. There is also an outside chance that he could partner with Sebastian Vettel at Red Bull if Mark Webber backs out of his contract extension.